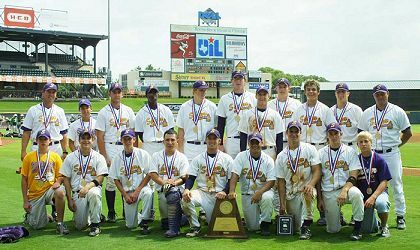 Members of the 2004 State Champion Shiner Comanche Baseball Team include, front row, from the left, Ryan Lawrence, Chase, O'Connor, Ky Pohler, A.J. Perez, Garet Pustka, Marcus Lopez, Chris Baer, Ryan Kloesel, and D.J. Pustka. 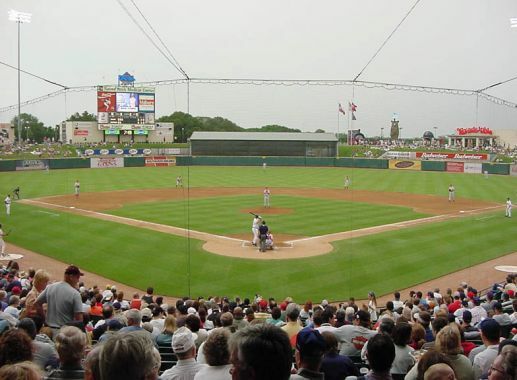 Back row, Coach Steve Cerny, Matthew Hibbs, Colton Henley, Dustin Mayberry, Russell Booth, Dylan Hagens, Jared Boedeker, Scott Shimek, Brady Strauss, John Mraz, and Coach Daniel Boedeker. 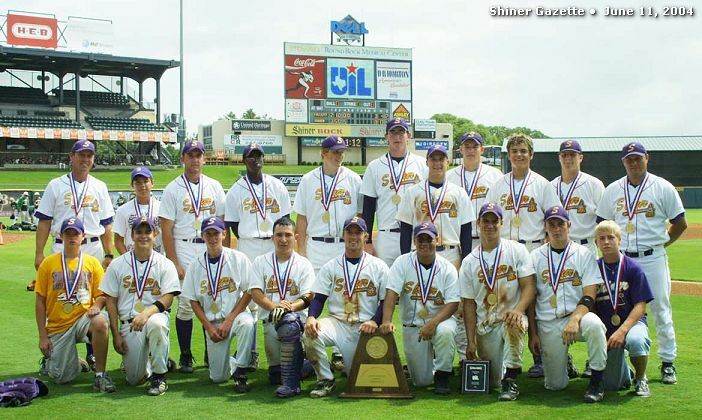 CONGRATULATIONS COMANCHES -- 2003 STATE FINALISTS! = Bonus Link to copy of story from some other source! CONGRATULATIONS LADY COMANCHES -- 2004 DISTRICT CHAMPS!